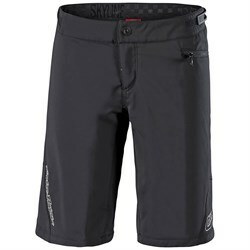 What’s so special about mountain bike shorts? 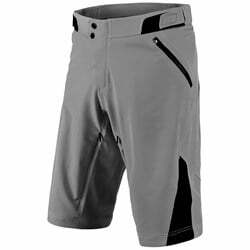 They’re built specifically for the way you ride a bike, meaning they move with your body as you pedal and they protect you from scrapes, cuts, and abrasions. 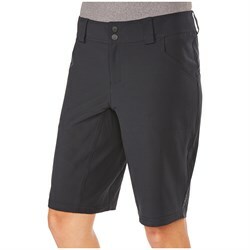 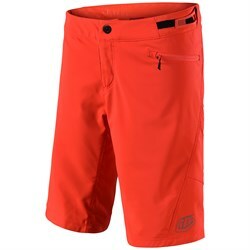 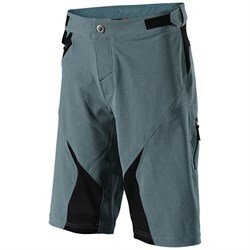 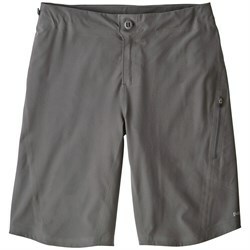 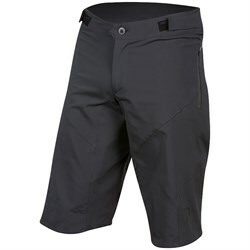 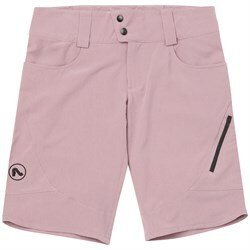 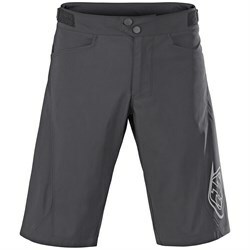 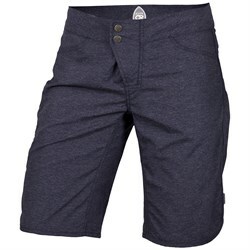 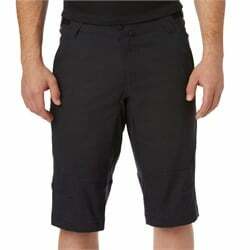 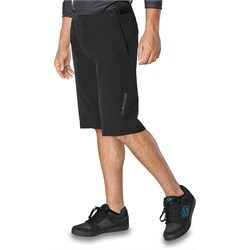 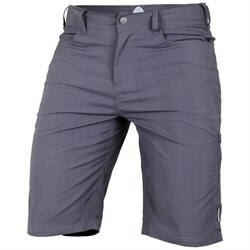 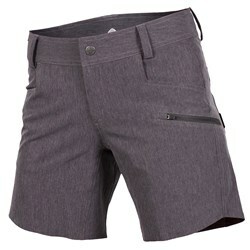 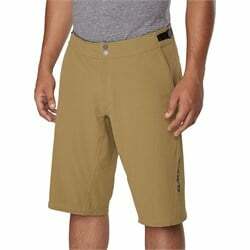 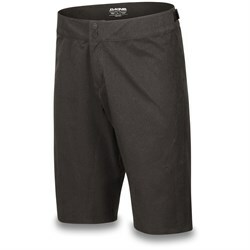 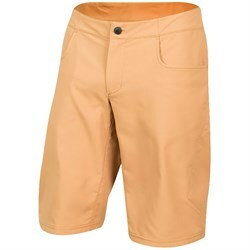 Sure, any pair of shorts can be used to bike in, but getting a dedicated pair of shorts for mountain biking is a big step forward in terms of comfort,protection, and of course, style. 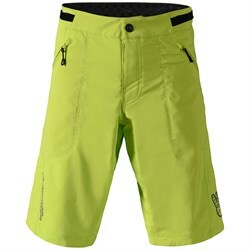 Perhaps more important than mountain bike shorts is what’s under them. 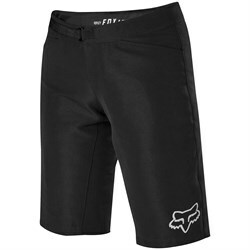 Pain and discomfort from your saddle can be avoided with a pair of mountain bike chamois. 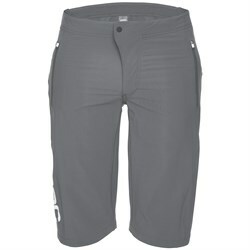 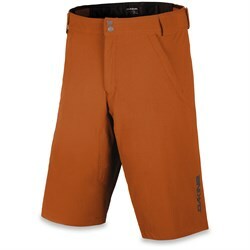 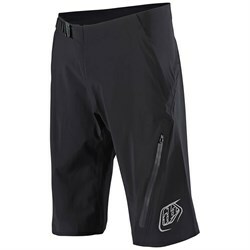 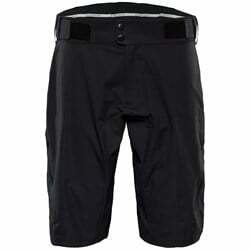 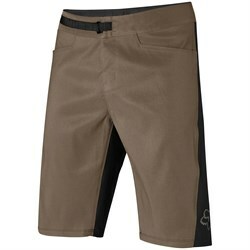 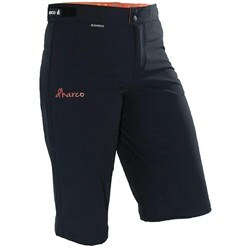 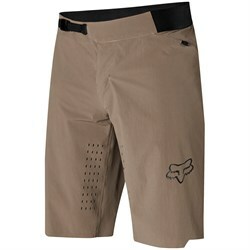 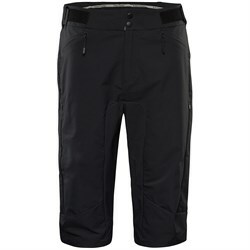 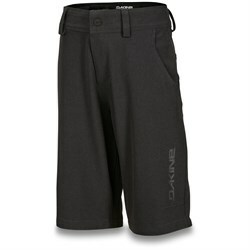 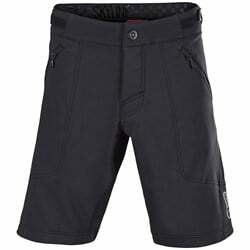 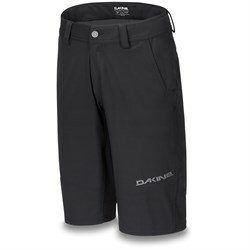 These padded liner shorts give you some cushion that greatly improves the comfort of your mountain bike ride. 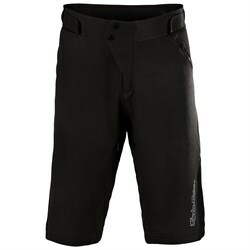 Chamois go by several names including liner shorts, cycling underwear and more. 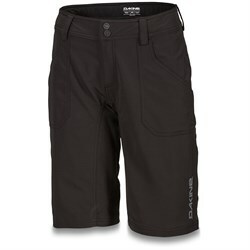 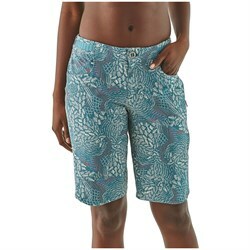 Looking for more than just bike shorts? 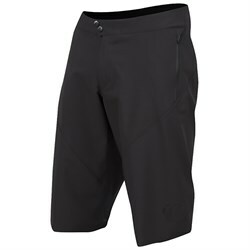 Shop all of our mountain bike clothing.